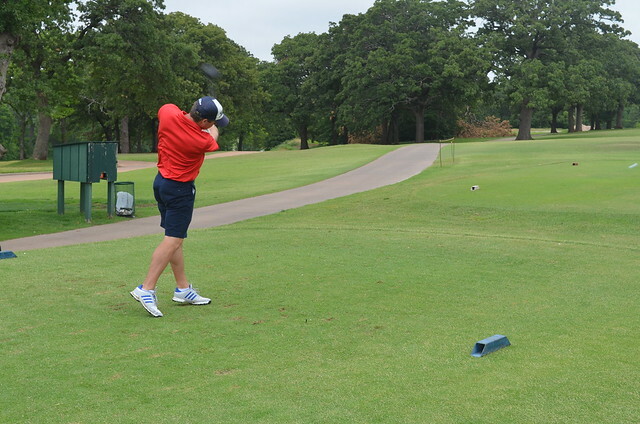 The Pipeliners Club of Oklahoma City is proud to announce and invite you to our fifth annual golf tournament. This is one of our premier events for the year as we conduct business in a casual setting and raise money to support our scholarship fund. There are a host of sponsorship opportunities. Please see the Sponsorship Registration page for details.